Ho-Ho-Holiday Brunch at the Towne Crier! 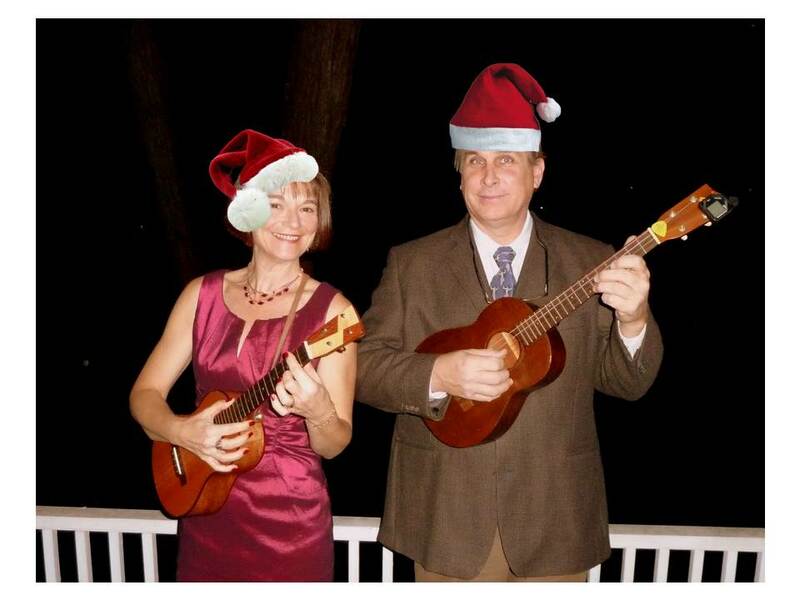 Join the Fleas for a swinging holiday brunch! Last chance to see the Fleas in 2017!